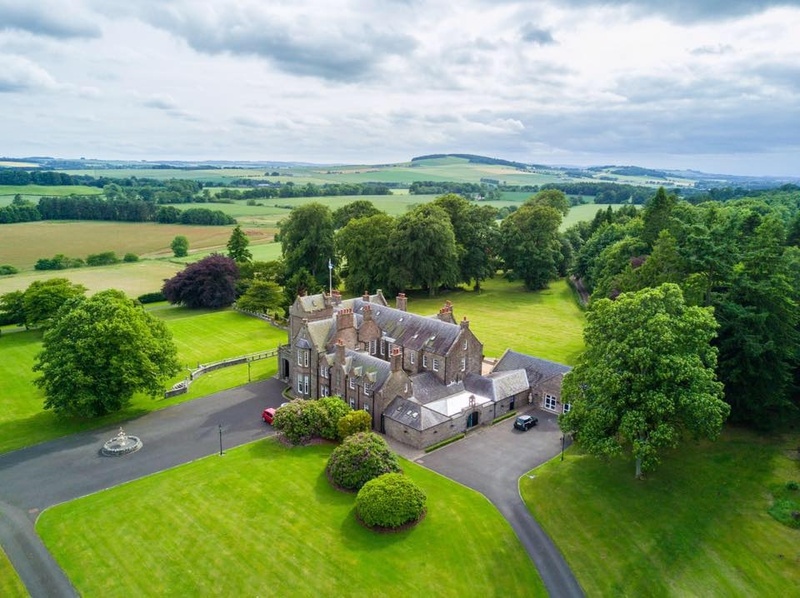 The House of Turin is a luxurious, five star, exclusive use country mansion in the heart of Scotland between Edinburgh and Aberdeen, perfectly located within easy access of most Championship golf courses. Both St Andrews and Trump International are just over one hours drive with Carnoustie less than thirty minutes. Seasonal Fishing and shooting are also easily accessed in neighbouring estates. 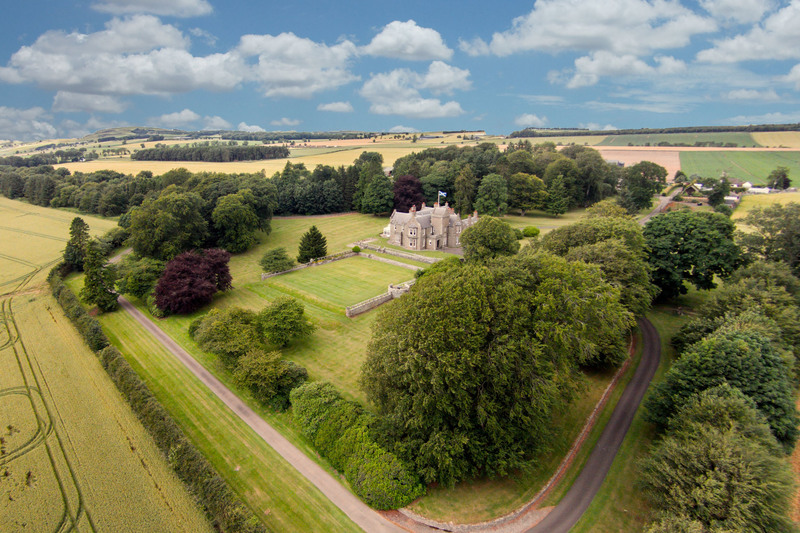 Turin is a unique private pocket estate of twenty acres surrounded by its own sweeping lawns with a majestic view of the rolling Scottish countryside. 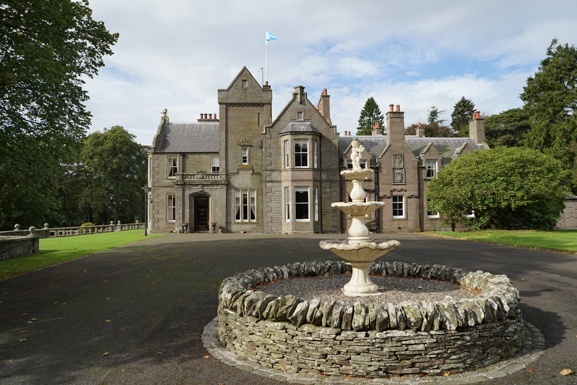 The house is steeped in history and was built in 1659 but relocated stone by stone from the loch side in 1907 to its current site. 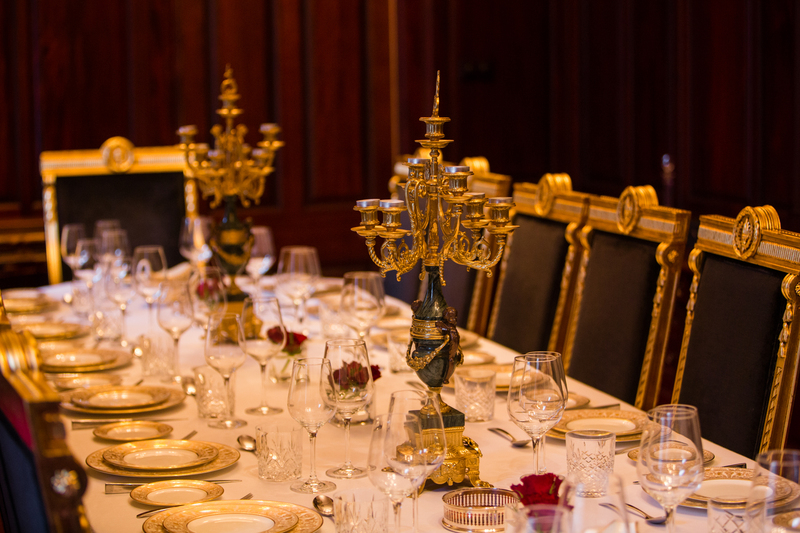 Your wedding at theTurin Castle will be totally unique and the house is yours for the duration of your stay. 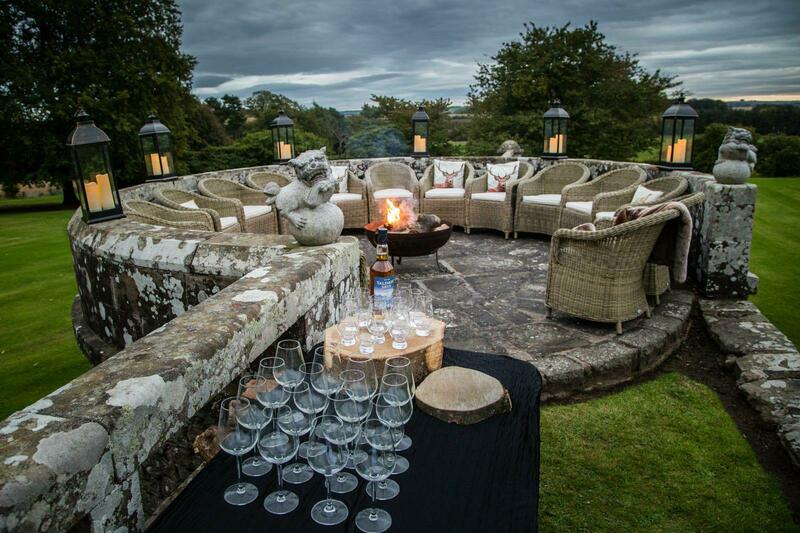 The Castle is secluded and has wonderful locations for the ceremony, be it in the house or at the beautiful stone circle in front of the house with your guests seated on the extensive lawns below. 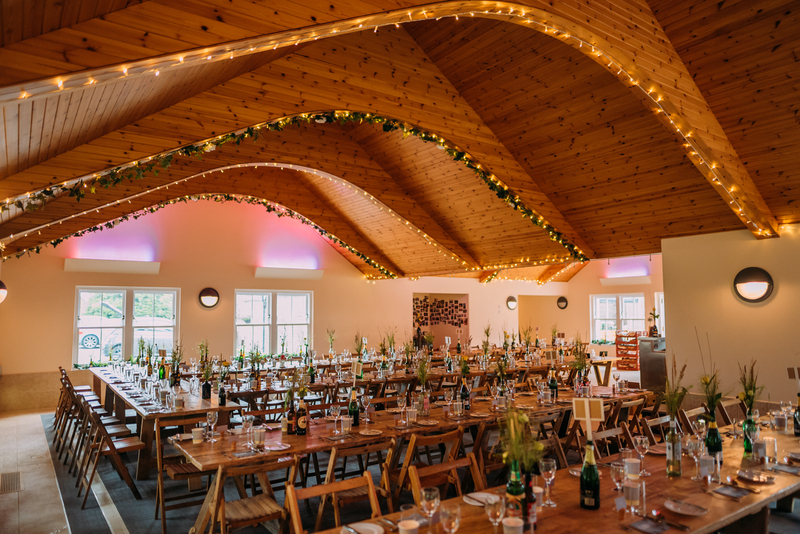 Larger weddings may prefer to use the grounds for a marquee, – so many different options for location on the twenty acre property. A warm Scottish welcome awaits you at the House of Turin where you will enjoy stylish design and luxurious comfort throughout. 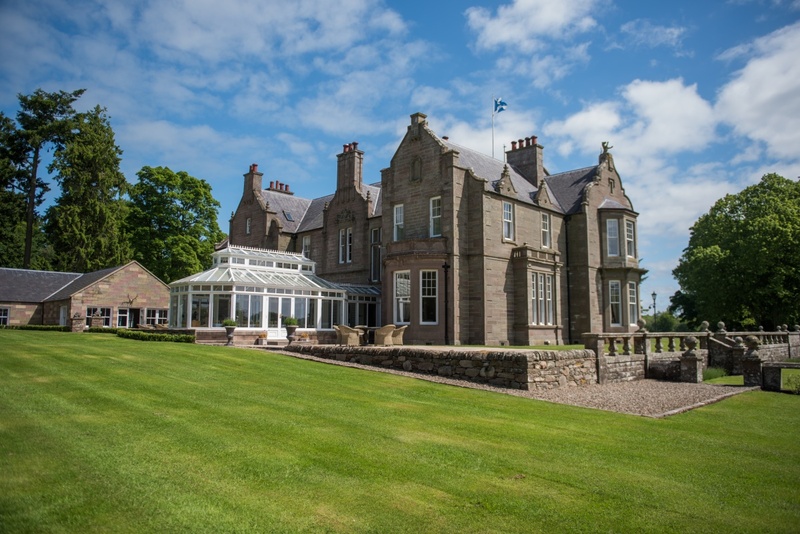 Sleeping up to twenty guests, the house is an elegant mix of traditional and modern décor whilst remaining close to its Scottish roots.